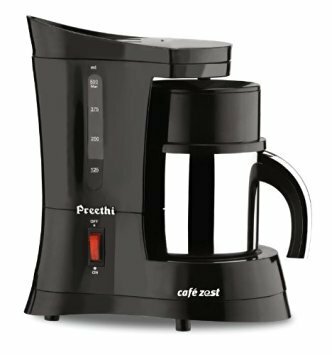 Top 10 Best Drip Coffee Makers in India: A good cup of coffee can make a bright start to the day, if you are driving to work in any major cities of India, a jar of drip coffee to sip on your long drive to work can make you feel good. 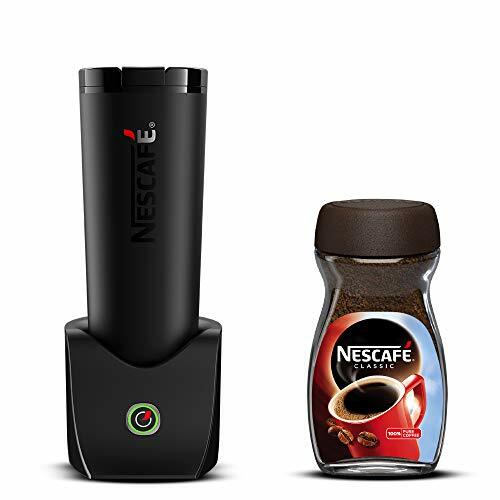 A trip to Coffee day or Costa coffee can be a delicious but an expensive option. 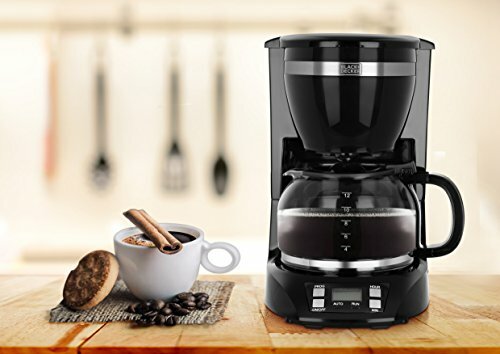 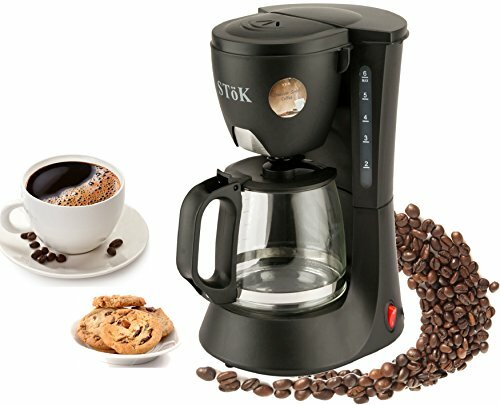 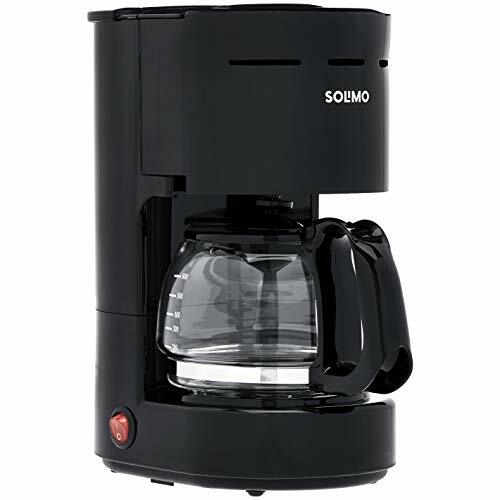 Finding the best coffee maker can be confusing with so many options in the market and best one really depends on what you really need. 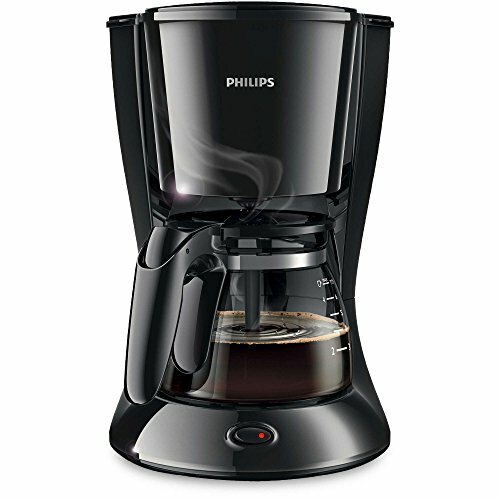 The best drip coffee maker combines features, aesthetics and technology. 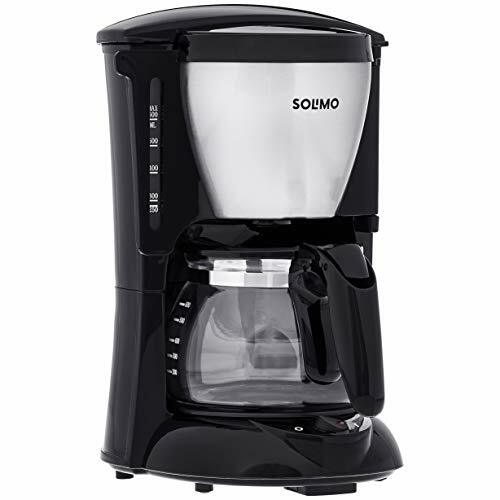 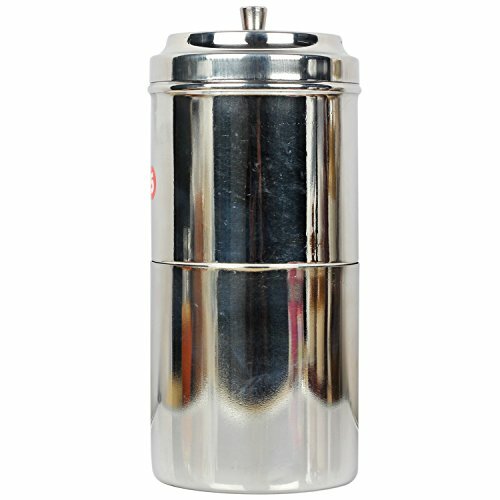 Here are some of the best selling top rated drip coffee makers at every price point in India. 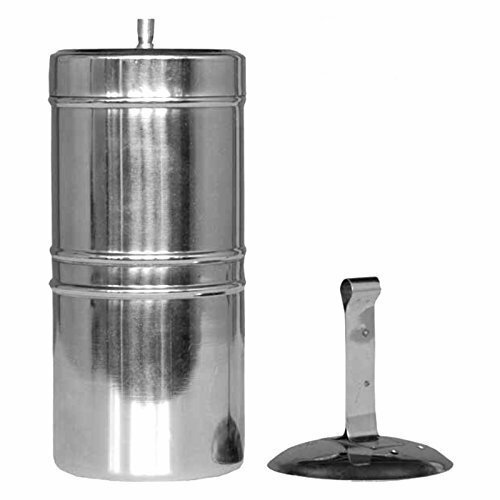 • Anti-drip function • Light on indicator, Plastic is food grade plastic/CE certified.